Welcome to the « Royal As A Pug » website. This is an « official » pug-lovers website for our family Kennel Club registered Pugs Kennel. 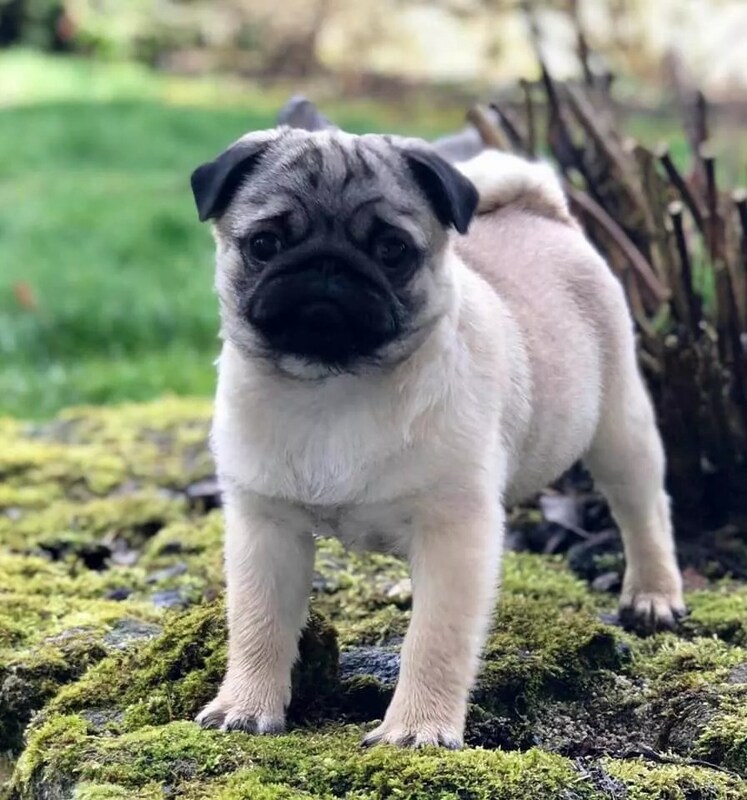 We’re a small kennel of beauty lines Pug Dogs in a small village just outside Saumur The Capital of the Horse– home of the famous French Cadre Noir – in Anjou France. All our dogs are much loved members of our family. 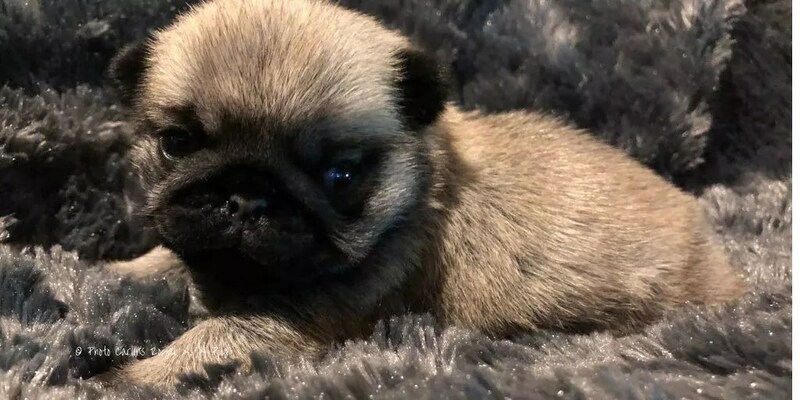 Breeding is our hobby, and our aim is to breed healthy, wonderful temperaments, close to pug breed standard, and well socialized pug puppies. 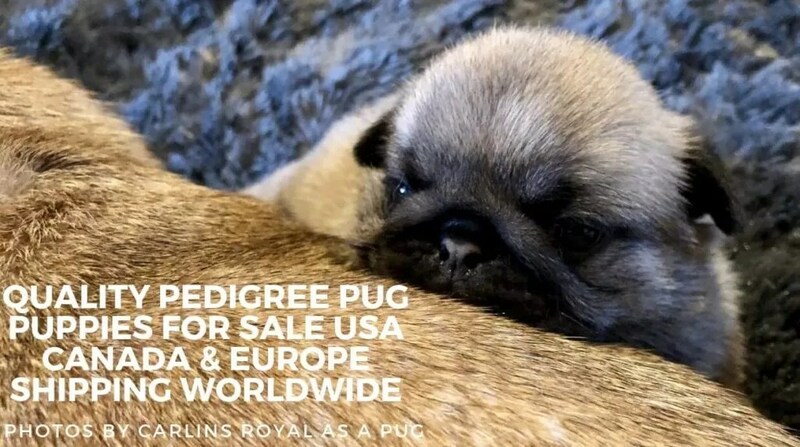 Our Puppies for Sale are Shipped Worldwide to main International – and Pet Friendly – Airports in U.S. Canada and Europe using premium full services for pet relocation.